In 2010, representatives from Northwestern University’s renowned literary journal TriQuarterly announced they would make their journal available online, beginning with issue number 138. 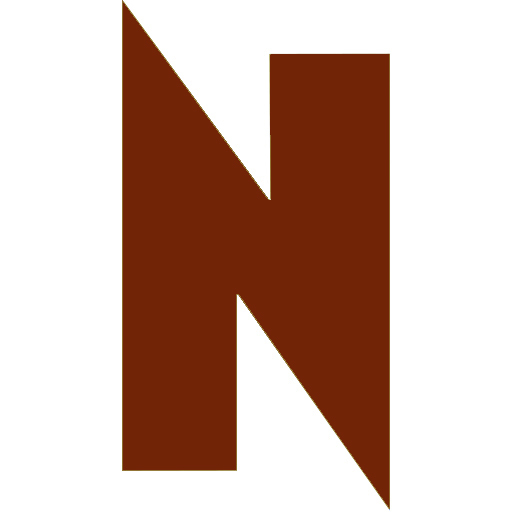 Earlier this month, Northwestern University News announced that TriQuarterly would begin uploading the first 137 issues from the past half century online as well, granting anyone access to them from virtually anywhere at anytime, free of charge. With big names from the literary world gracing its pages of the past—such as early works from Joyce Carol Oates and John Updike—and with special issues thematically focused on the likes of Sylvia Plath, and Russian literature and culture in the west, TriQuarterly will continue to uphold its legendary reputation. Accompanying some of the older content will be features such as audio renditions of poetry and literary video essays in order to connect works of the past with creative pieces of the present. The first sets of magazine archives were uploaded last month and the rest will follow, becoming digitized in batches over the next year or so until all of the issues are available online. The process to accomplish this involves intricacy and a fair amount of time, explains Gibbons. Every page and journal cover must be scanned and processed so that it is not only readable as a digital file but also searchable. To read TriQuarterly online, visit triquarterly.org.